One of my passions in life is competing in runs. Most of the runs I participate in are ones for charitable organizations. A charitable race is very rewarding in so many ways. 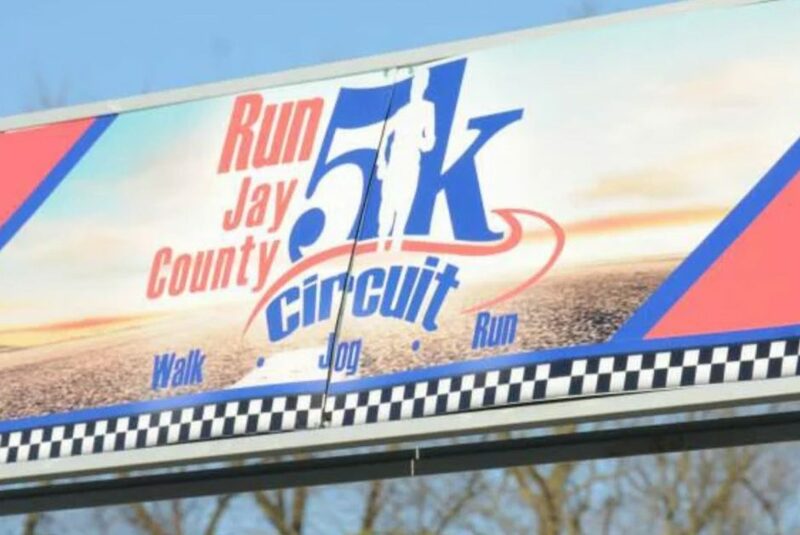 I am currently tied with one other person for lead in the series of charitable races put on by Run Jay County 5K Circuit. There are 4 more races to complete with the last one taking place on September 22, 2018.